We’re excited to share some of the highlights from the Opening up Ownership: Africa conference that was held in Dakar last month. 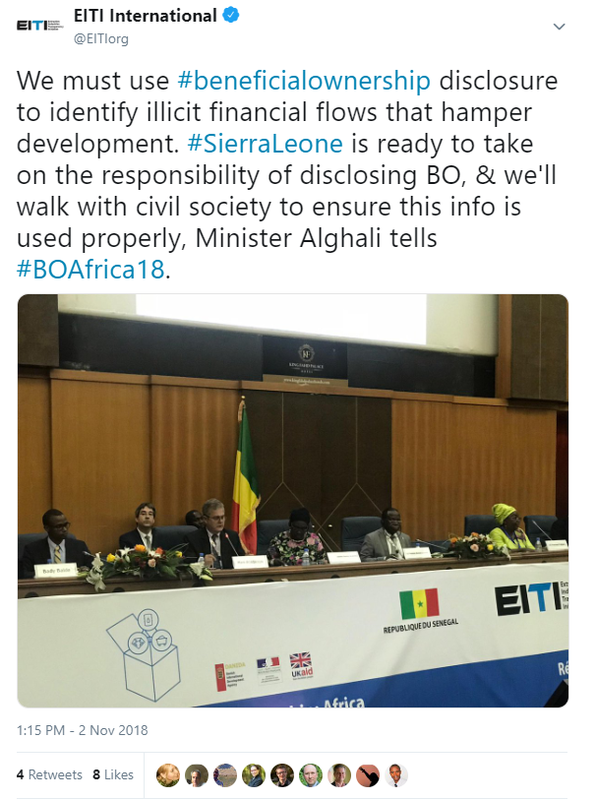 What started off as an idea to host a small workshop turned into the largest gathering of beneficial ownership transparency practitioners in Africa yet. 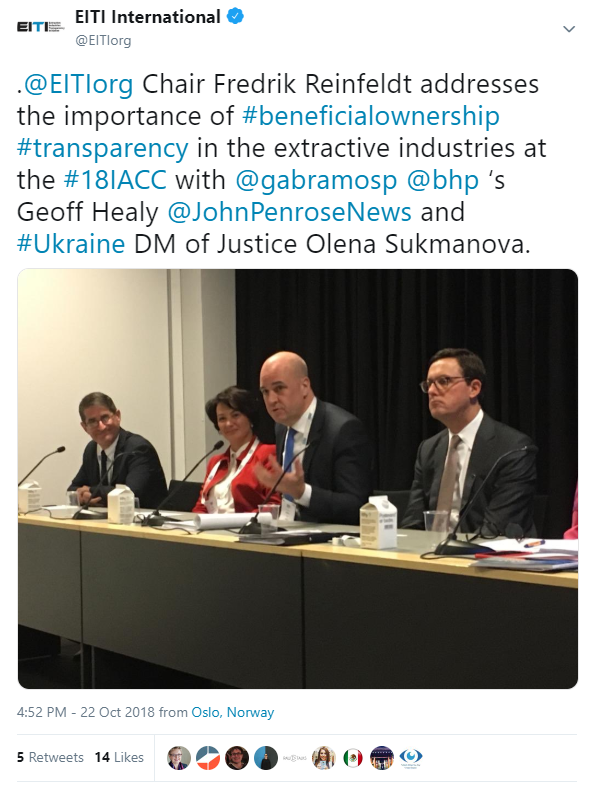 Over the course of three days, more than 250 participants from over 40 organisations and 30 countries exchanged ideas and best practice on how to build strong systems for disclosing hidden ownership in the extractive sector. 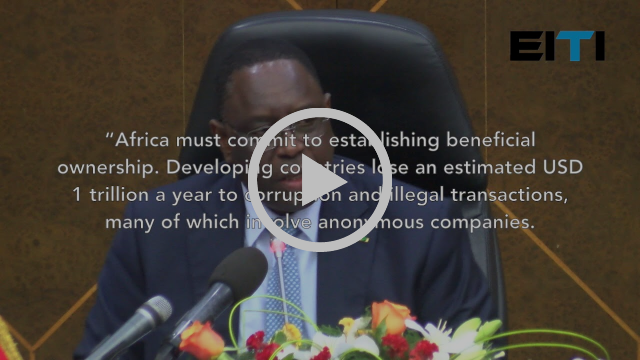 This conference was a milestone in Africa’s fight against corruption and poor governance, and re-enforced the message that beneficial ownership is no longer an aspiration, but an expectation. 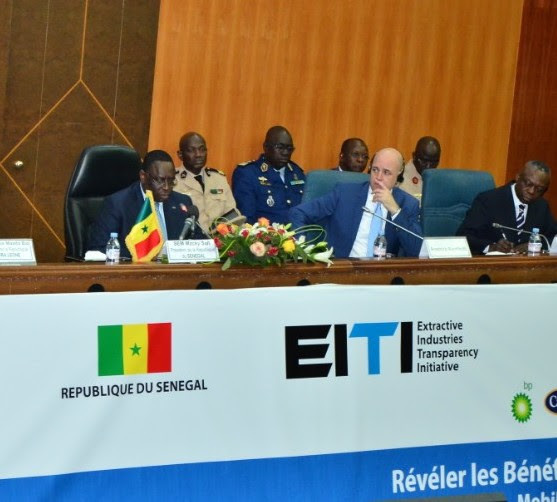 Dakar also hosted the 41st EITI Board meeting. 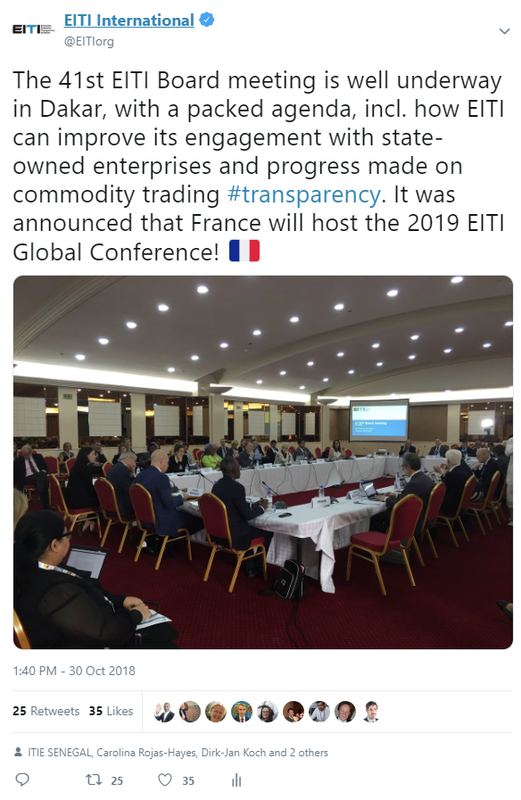 The Board agreed to revise the EITI Standard in 2019 in the light of emerging lessons from Validation and implementation. It will also draw on the lessons from two pieces of pilot work being undertaken – opening up state-owned enterprises and transparency in commodity trading by the state. The International Secretariat looks forward to consulting with all our stakeholders in the revision of the Standard and to seize these opportunities for improved extractives governance. 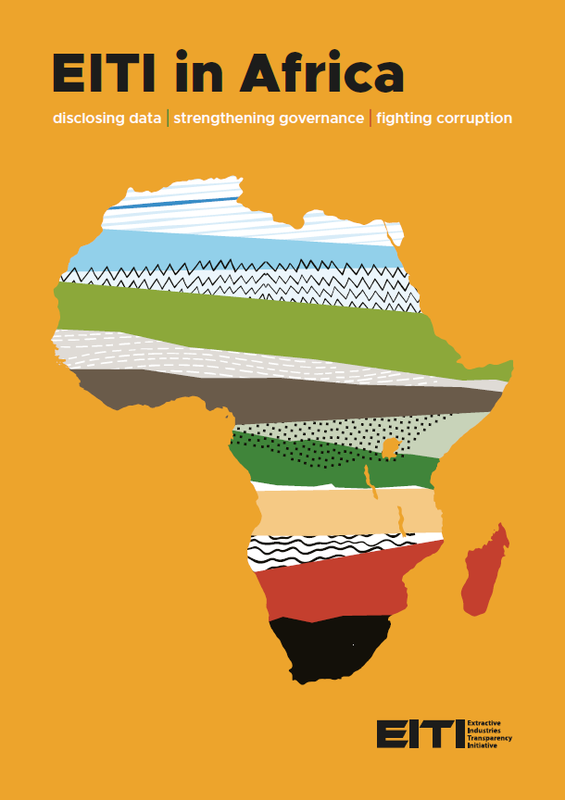 Our new report EITI in Africa: disclosing data, strengthening governance, fighting corruption is out! 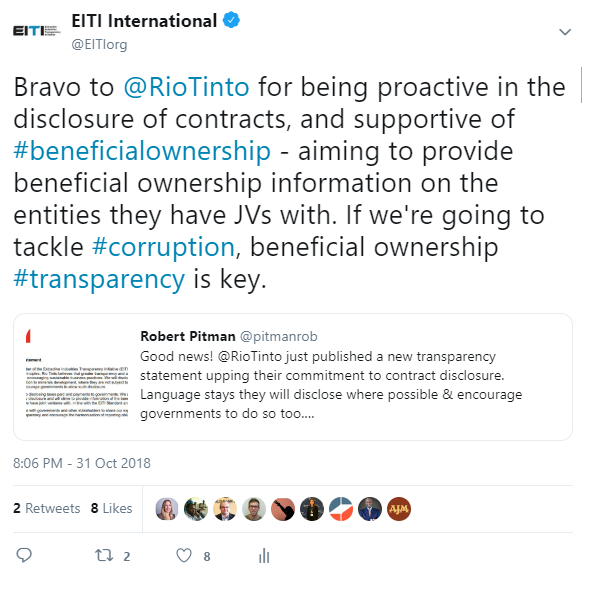 It is packed with impact stories from 24 African EITI countries, showcasing progress on beneficial ownership, contract transparency, licensing, local revenue and more. “It is often said that Africa didn’t make hay whilst the sun shined. It is said that the commodity boom came and went and many of the underlying problems remained. Having engaged with stakeholders in the region over the past few years, I am left with an upbeat feeling. What would have seemed like wishful thinking a few years ago have become reality,” says EITI Chair Fredrik Reinfeldt in the foreword. 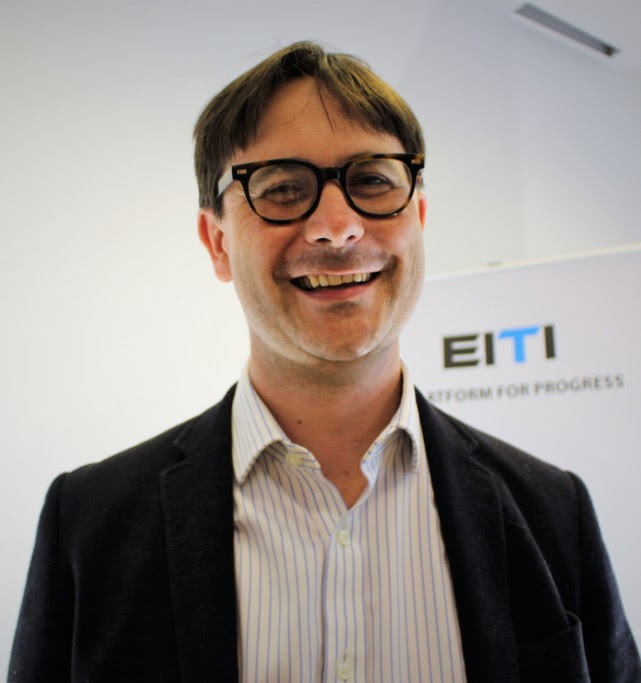 Mark Robinson has been namedexecutive director of the EITI. 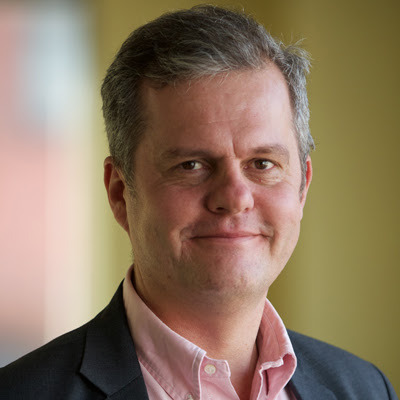 Currently the global director of the World Resources Institute’s (WRI) Governance Center, he will assume his position at the end of November 2018. Intervenant à l’ouverture de la conférence africaine de l’Initiative pour la transparence dans les industries extractives (ITIE) sur la transparence de la propriété effective, qui se tient à Dakar du 31 octobre au 2 novembre, le président sénégalais a plaidé pour que soient révélés, les bénéficiaires effectifs en Afrique des sociétés extractives. 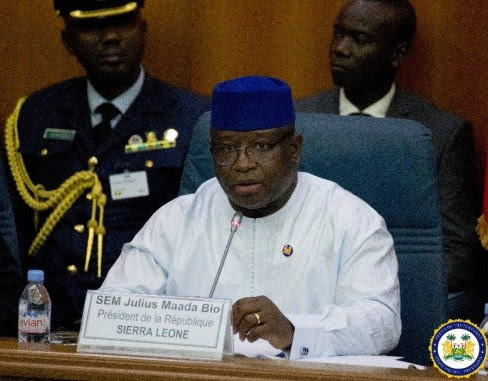 Speaking at the African Extractive Industry Transparency Initiative Conference in Dakar, Senegal, which ended yesterday, president Julius Maada Bio called for transparency and accountability in the extractives sector, especially mining and oil exploration.Read more. 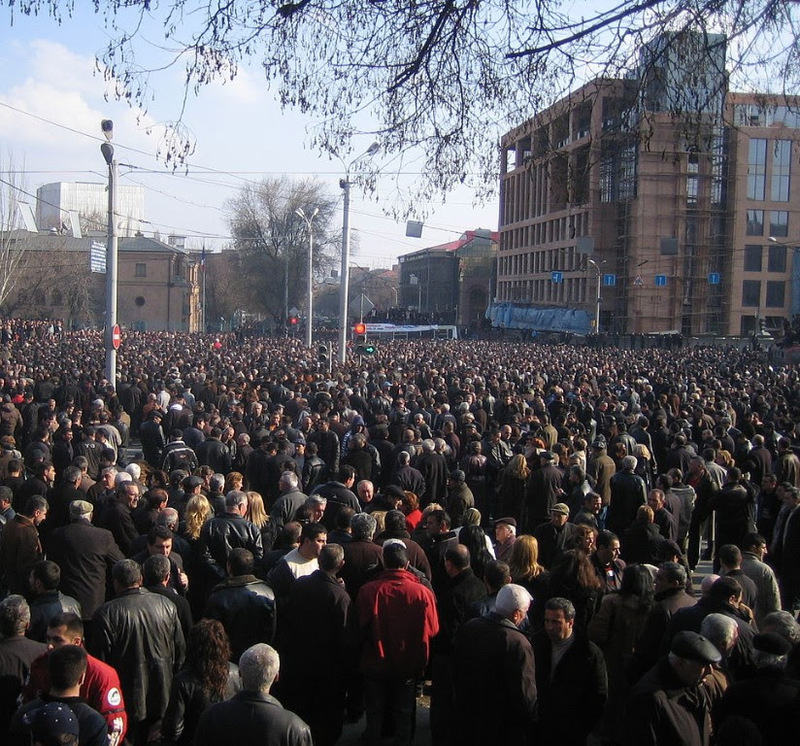 In May this year, a series of peaceful protests in Armenia saw former journalist Nikol Pashinyan swept to the office of prime minister. As periods of unrest gave way to a new government, questions have arisen over how Armenia’s critical mining industry could be affected, and whether projects established by the old regime, such as the Amulsar gold mine, will continue amidst further local protests.